Our instructors teach Waukesha County parents effective ways to build a positive relationship with their children. Topics include, but are not limited to, child development, discipline, defiance, communication, stress, and anger management. To register for a class/group online, click the “Register Now” button under the class/group you are interested in. You will need to fill out a quick registration form and submit it. For some classes/groups, there may be a class fee, fees vary by class/group. Any questions, please call (262) 549-5575. Parents Place Hours: Monday - Thursday, 9:00 a.m. - 8:00 p.m. Parenting through recovery is a series designed for parents who are in recovery from alcohol and/or substance abuse and wish to learn how to balance the demands of recovery while learning to be a better parent. Please Visit Our Homepage and Click Onto Our Family Intake Form To Register! Divorce or the end of a relationship is not the end of a relationship with your child or with your child's other parent. A negative relationship with your co-parent can cause your child to feel emotional and psychological distress. In this group, we work to redefine the relationship with your co-parent for the sake of the children involved. Un-Managed anxiety can severely effect or highly restrict or disrupt daily life. 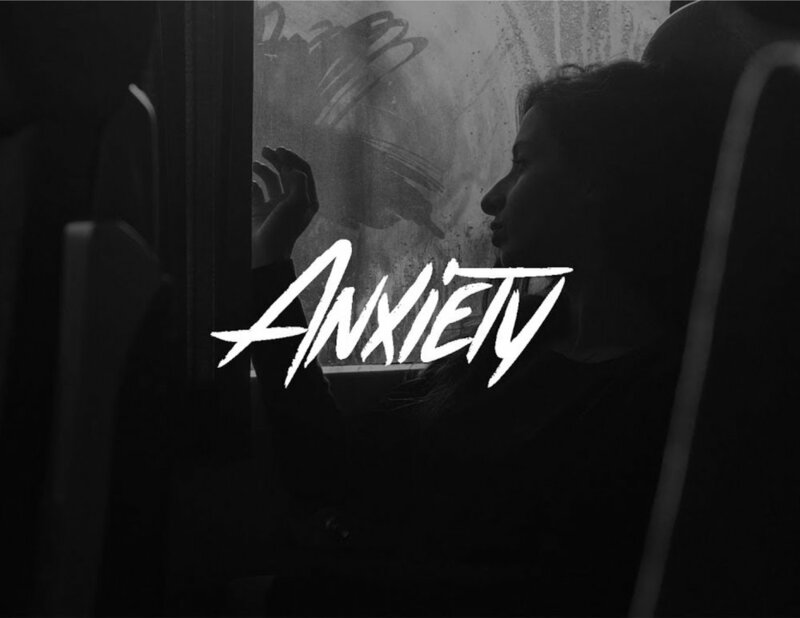 Fifteen percent of Americans are affected by anxiety disorders. Understanding what anxiety is and learning strategies that can lessen and improve anxiety are the first steps to a fuller life. This program is for parents and teens to work together and provide support. An evidence-based curricula proven to develop pro-fathering attitudes, knowledge and skills. 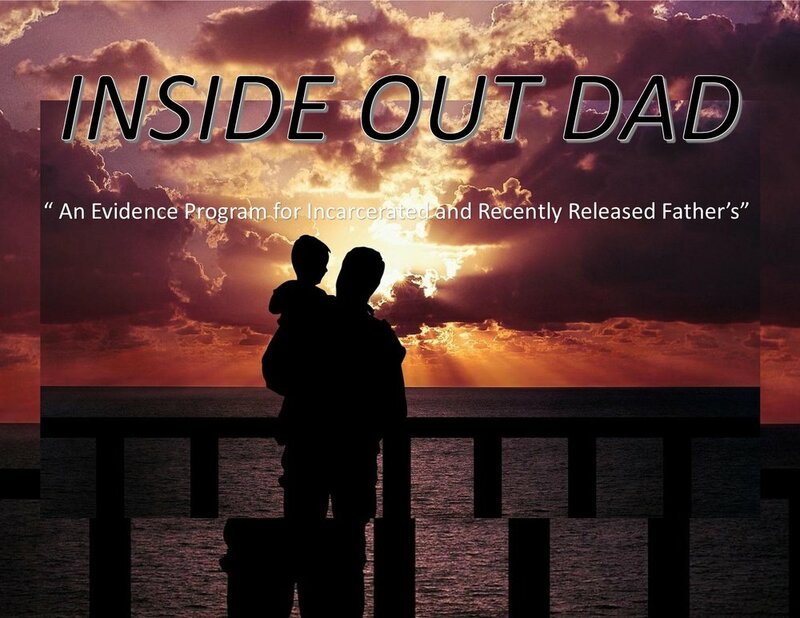 Which helps fathers successfully reenter the lives of their families and communities. Learn new tips and strategies to improve self-regulation when children are struggling for self-control. In addition to modeling self-regulation, we can teach our children the skills necessary to learn how to respond not just react. This class will help parents and children develop the skills necessary to adopt healthy coping skills to user in time of stress. Do you feel like you have lost some control because of your teen’s defiant behavior? 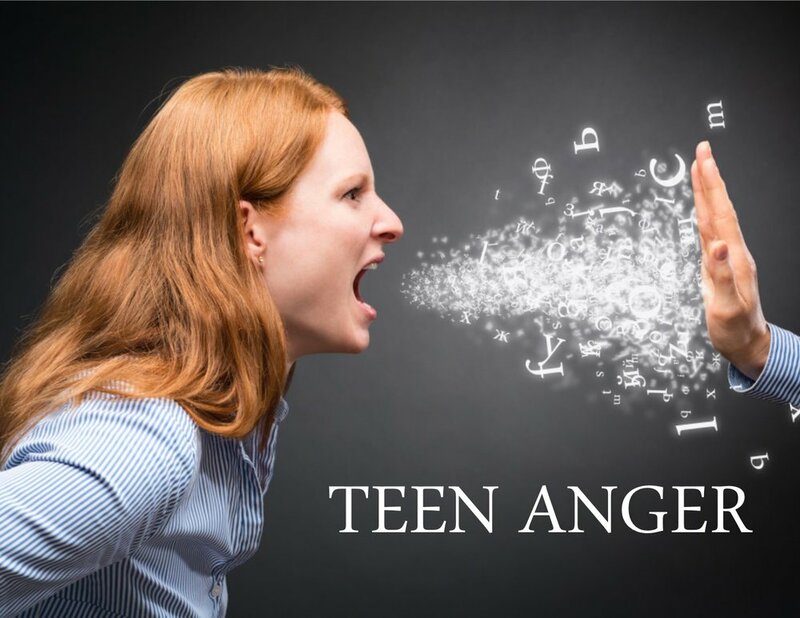 This class focuses on improving the quality of parent-teen interactions, giving parents sufficient skills to manage disruptive, defiant and non-compliant behaviors. Parents, and teen will learn how to negotiate conflicts, resolve problems and develop more effective communication skills. Explore common causes of anger, learn how to manage your emotions and find techniques that will help you control your actions before they hurt someone or yourself. Thank you for registering for the Parenting Discussion Group. Any further questions, please call us at (262) 549-5575. 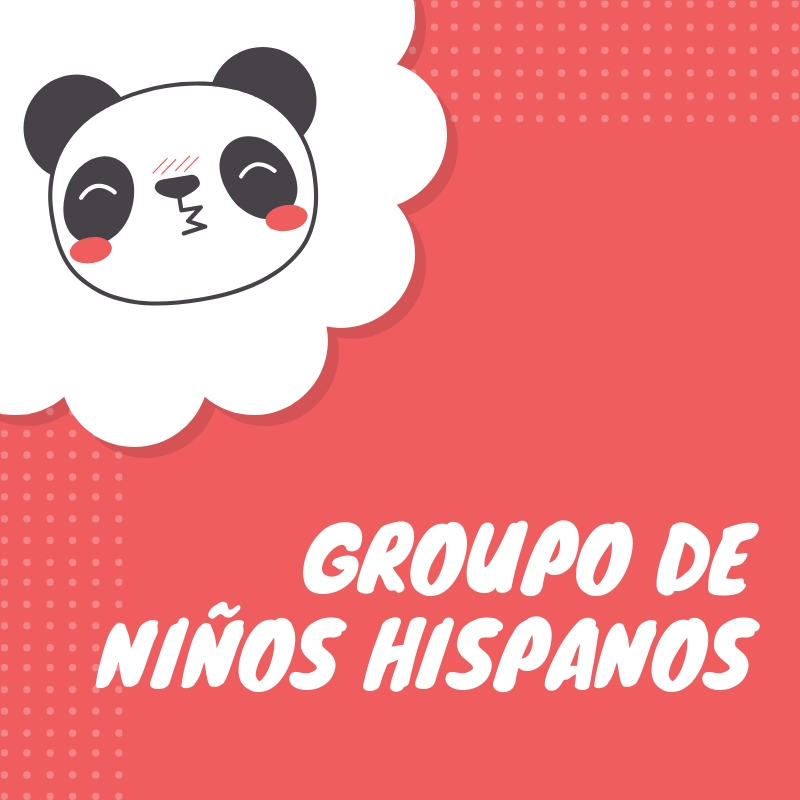 Gracias por registrarse para el grupo en curso, “Groupo de Niños Hispanos”! Thank you for registering for the Wednesday Ongoing Playgroup!